Konstantin Tsiolkovsky excellently stated that "the earth is the cradle of mankind, but a man cannot live in the cradle forever." That vision still lives and awaits only the courage of those keen to make it a reality. 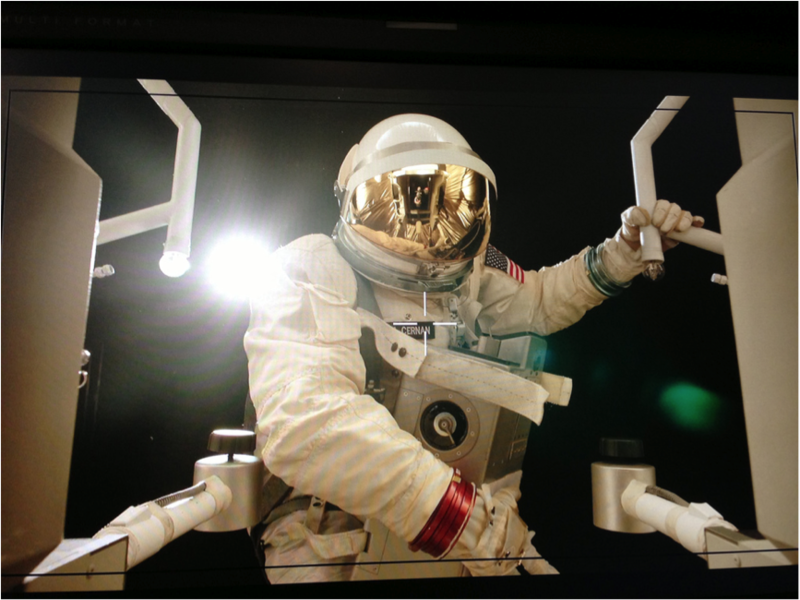 Well here is the trailer of “The Last Man On The Moon”…….. Enjoy!!!!!!!! The Last Man on the Moon -Trailer from Mark Stewart Productions on Vimeo.